Safety Screening - TADI - Traffic Analysis & Design, INC. Safety Screening - TADI - Traffic Analysis & Design, INC.
TADI’s extensive experience with data analysis enables us to provide safety screenings, like the one conducted for the City of Waukesha, at a reasonable cost. 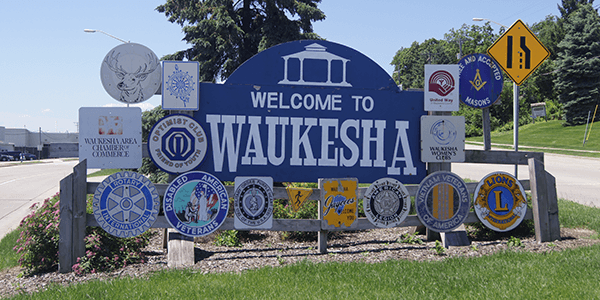 The City of Waukesha sought assistance with identifying the number and severity of crashes at the City’s intersections. TADI collected, sorted, and analyzed crash data and provided a memorandum to the city that ranked 38 intersections by crash frequency and by crash rate. TADI’s extensive experience with data analysis enables us to provide safety screenings, like the one conducted for the City of Waukesha, at a reasonable cost. The safety screening will serve as a tool for Waukesha to identify crash issues, potentially pursue HSIP funding, and to be informed when responding to the public about safety concerns they have.